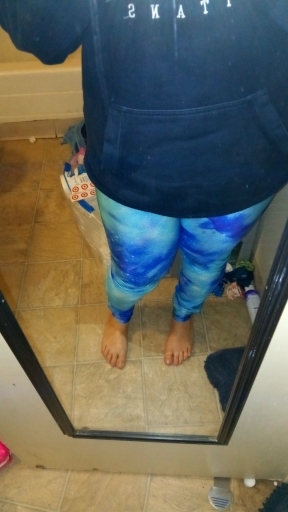 Willing to make a style statement that’s totally out of this planet? 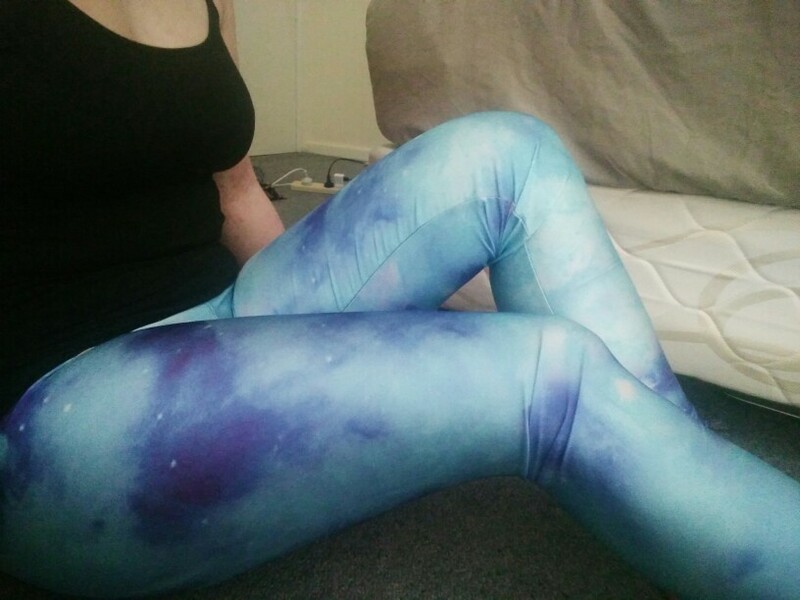 Shoot for the luna with these extraordinary Blue Galaxy Star Leggings. 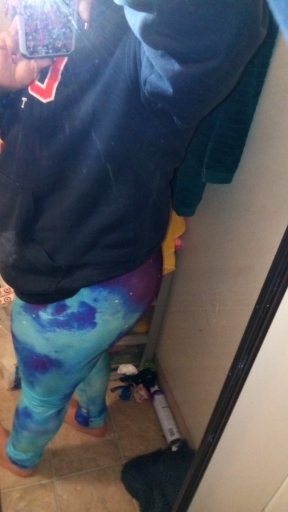 Those leggings are so comfy you’ll never more want to take them off! 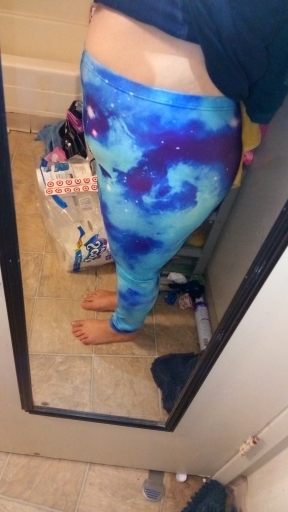 Excellent for an evening out beneath the stars or resting around at home. Available large sizes up to 4XL, see below. 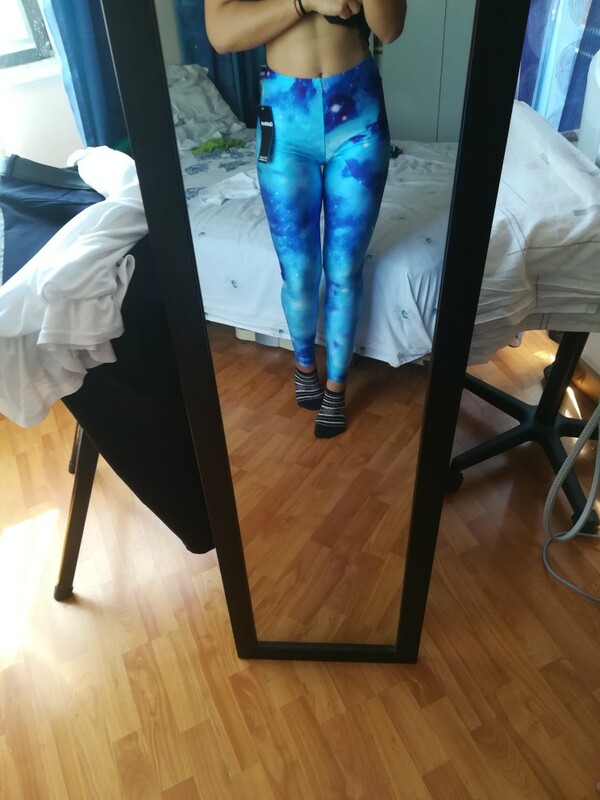 Good quality, daughter happy, arrived in the usual 3 weeks. קצת קטן בשבילי, אבל הוא עולה עלי. 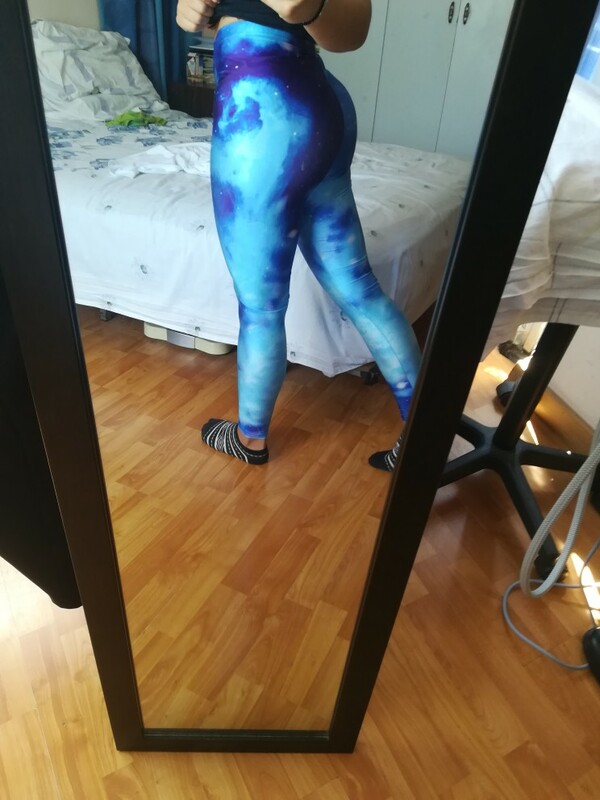 I like the colors and the fit of these leggings. 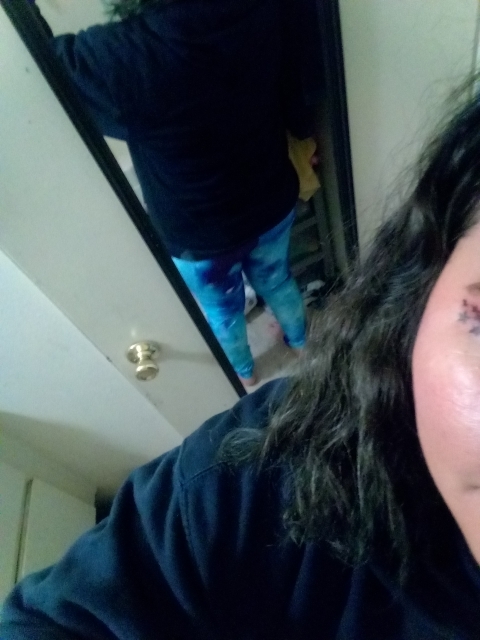 Beautiful not see through unless you wear something very dark. Perfect. Ultra fast shipping 2 weeks to France. Thanks. 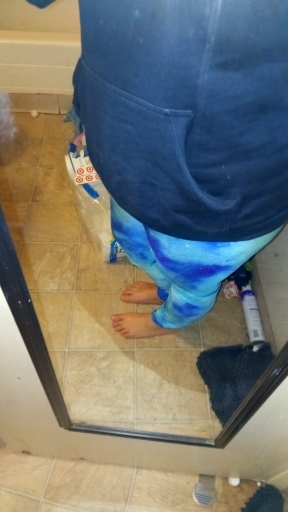 They´re super soft and comfy. pretty vivid colors, size is good.